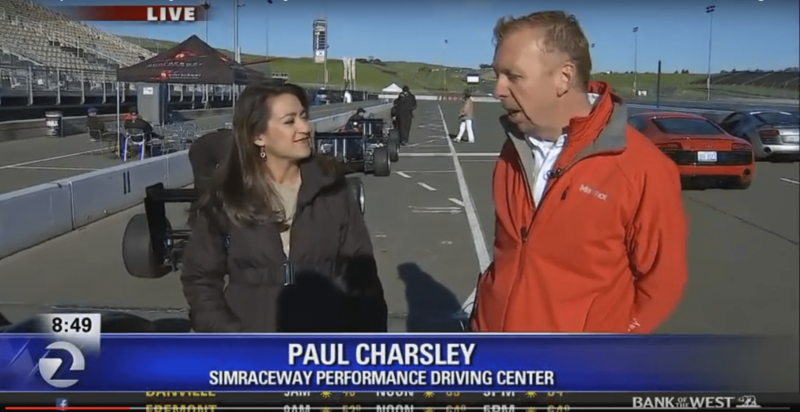 Our own Paul Charsley shows off his motorsport knowledge and our school offerings in a news spot this week that covered our Audi sportscar expreience and final race of the 2016 F3 Winter Series! It’s big news to anyone looking to get out on a famous track and drive fast while driving well. Come give us a visit!